The armor of God is what we use to defend ourselves when Satan attacks. It is the warrior’s uniform given to every Christian. It is composed of supernatural tools God has given us to contend with the rulers of this dark and imperfect world. 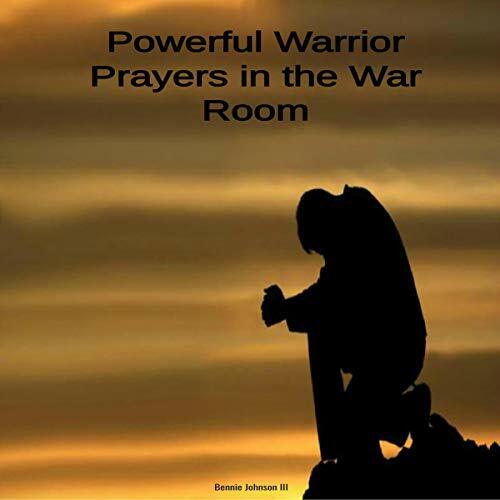 These Powerful Warrior Prayers in the War Room are great to take into your war room.